Boasting a duo of fast acting, hair smoothing products, the Redken All Soft Pamper Pack works to gently cleanse and nourish the hair whilst improving texture and increasing shine. 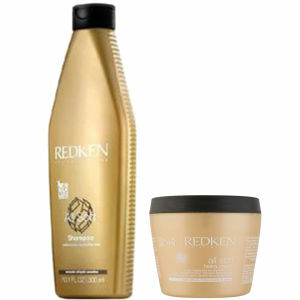 Boasting unique formulas which work together to give salon fresh results, this set is a must have. K.D. 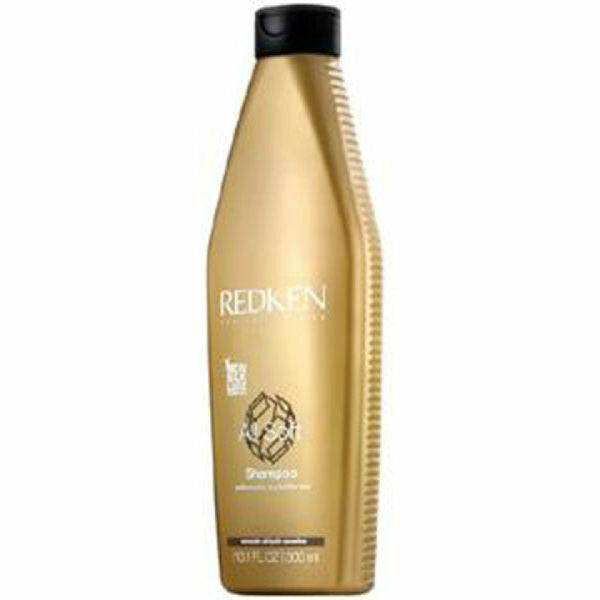 Formulated with Redken’s Silk-Luxe Complex, All Soft Shampoo contains a unique combination of ingredients. Gold camelina adds luminosity and lustre, avocado oil restores moisture and provides replenishment, olive oil intensely conditions your hair and silk amino acids counterbalance any loss of protein. Containing a rich blend of moisture enriching ingredients such as avocado oil, proteins, and amino acids, Redken All Soft Heavy Cream effectively moisturises and conditions whilst strengthening your hair to give you inside-out sleekness and dazzling shine.